after successfully crossing OG Kush with Sour Diesel. How to Grow Headband Pot Plants? It is an easy to growstrain that thrives well in the right conditions. It prefers warm sunny climates but requires sheltering from thedirect rain in wet areas. It is advised to keep ambient humidity levels at aminimum in the indoor growing area to prevent pest and keep fungal infestation at bay. 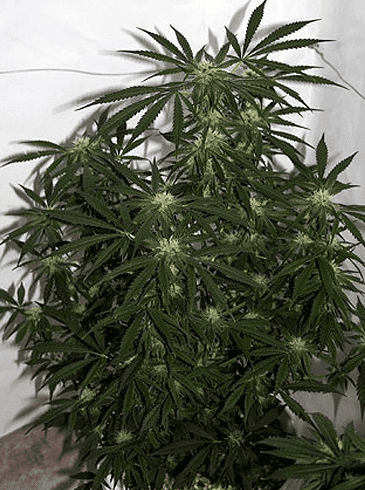 When grown indoors, it takes approximately 9 to 10 weeks for the flowers to fully mature. With the right conditions, it produces a healthy yield of 18 Oz. 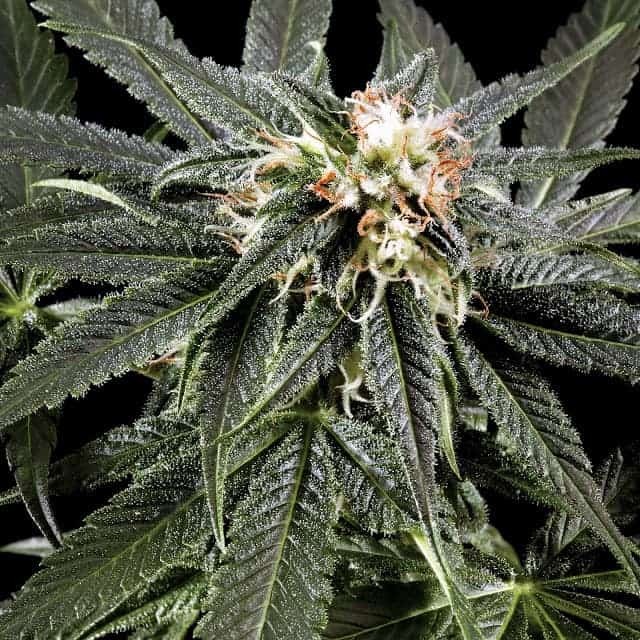 per meter squared.When grown in a sheltered outdoor setting, each plant can yield up to 21 Oz. 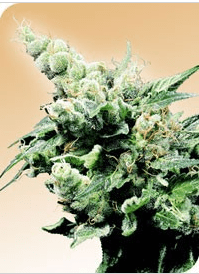 of usable mmj with the blooming period occurring around mid-October. 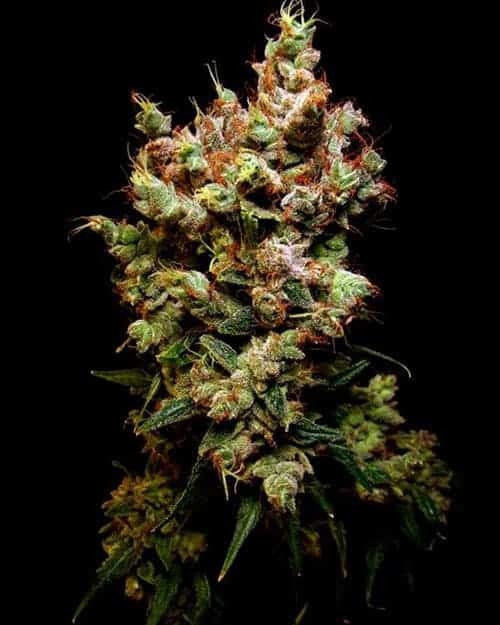 It is a sativa dominant strain with OG genes,so it needs optimum nutrition,especially during the growing period. Upon maturity, the buds resemble minuscule popcorns. For this particular reason, Light Stress Training is essential to enhance THC content and yield of the plant. 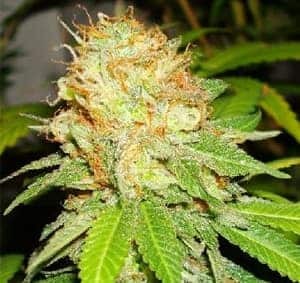 It is advised to grow the plants either in a soil or adequately drained hydroponic setup to strengthen its bud quality. 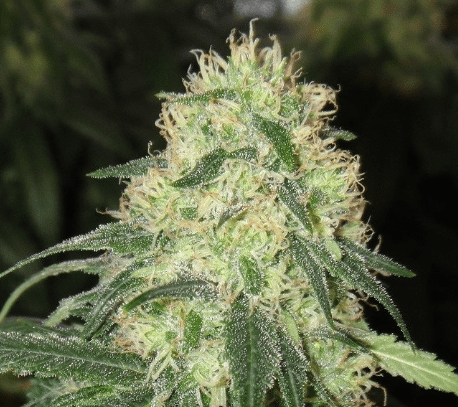 It is also recommended to install adequate air circulation and exhaust systems in the growing room to flush out stale air. The headbandmmjis famous for its mind and body relaxing properties due to its indica-dominant hybrid lineage. 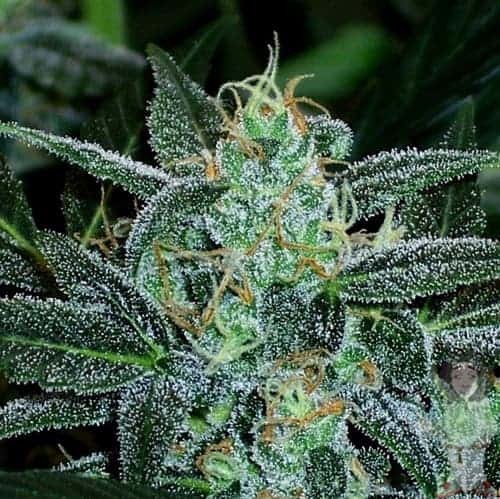 Headband mmj is famous for its sweet lemon flavor and a creamy lower note. Upon inhaling, it tastes a bit earthy mixed with a hint of fresh lavender on the lips. 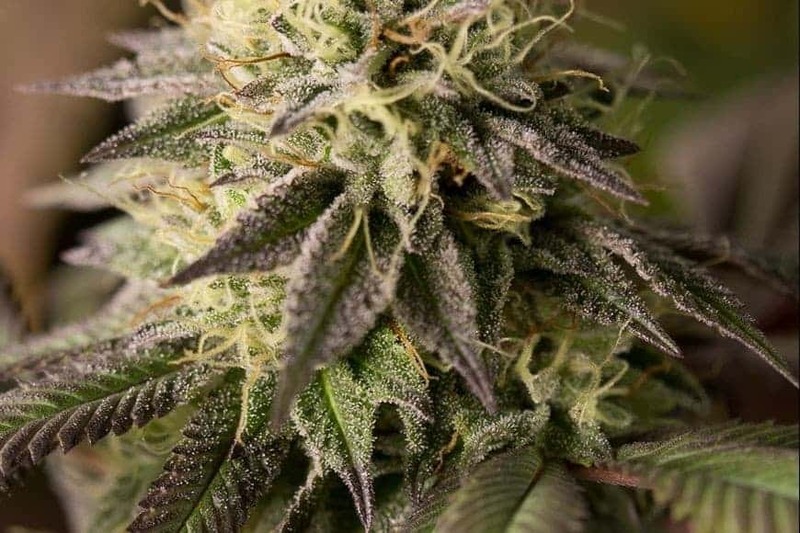 It is an incredibly fragrant strain that makes it quite noticeable from afar!